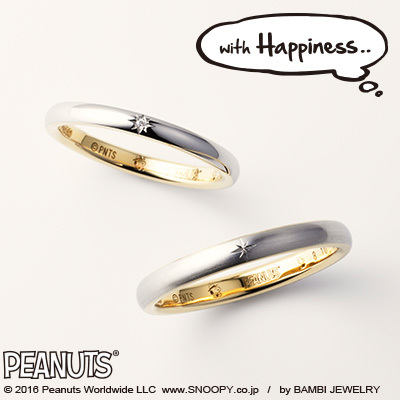 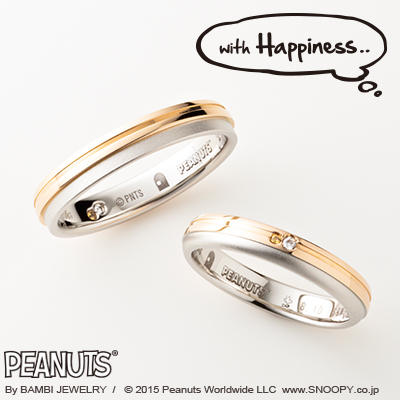 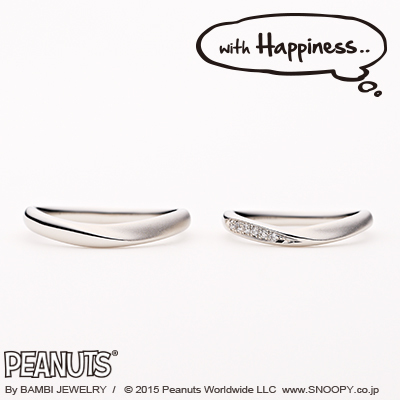 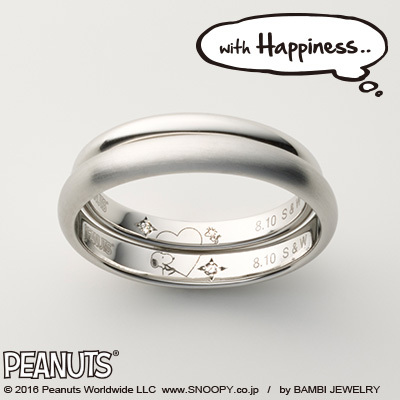 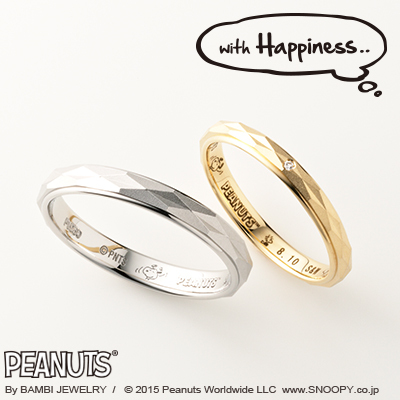 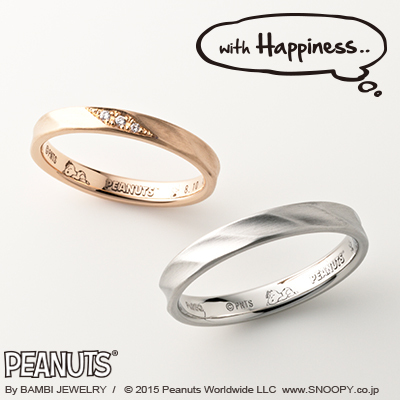 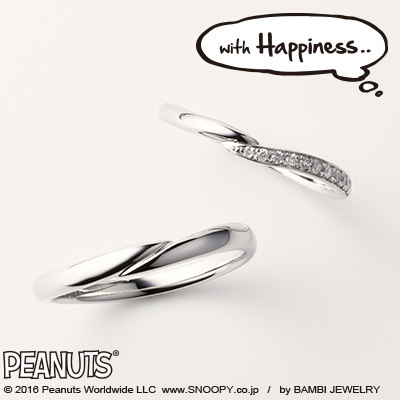 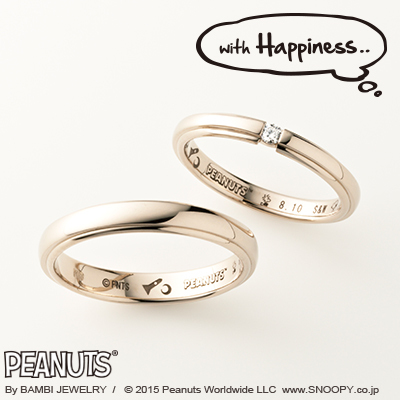 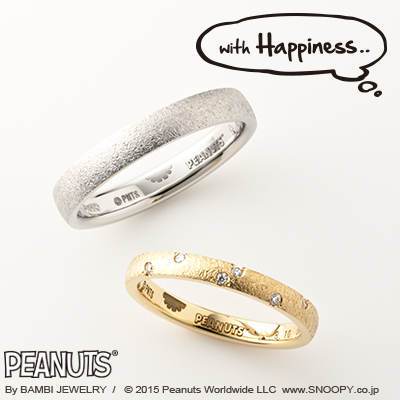 HOLDING HANDS Lady’s：Pt950/White Dia:¥145,800～ with Happiness.. 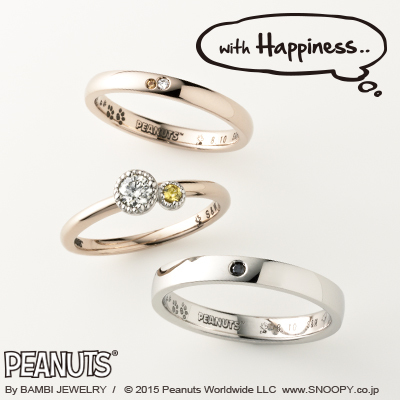 FOOT PRINT Lady’s：K18HYG/White Dia/Yellow Sapphire:¥88,560～ with Happiness..
DREAM Lady’s：Pt950/White Dia:¥138,240～ with Happiness.. 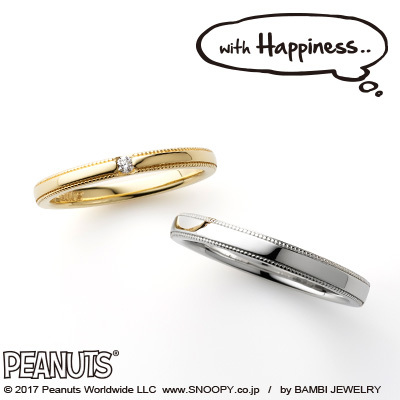 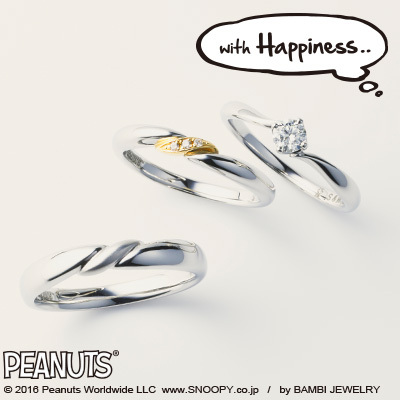 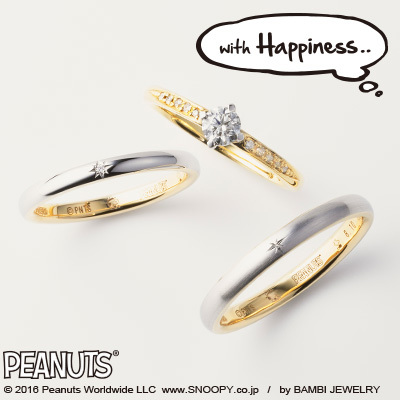 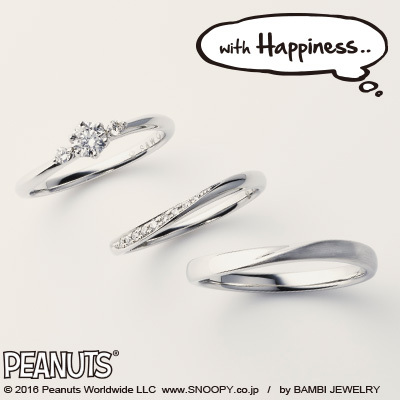 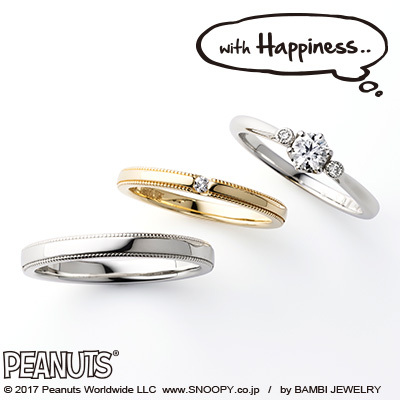 HUMMING Lady’s：Pt950/White Dia:¥129,600～ with Happiness..
SHARING～Heart～ Lady’s：Pt950/White Dia:¥116,640～ with Happiness..
JOY Lady’s：K18YG/White Dia:¥79,920～ with Happiness..